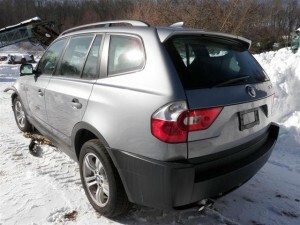 04 BMW X3, 3.0l engine, standard transmission. Silver with tan interior, many nice interior components in addition to the usual mechanical parts! !